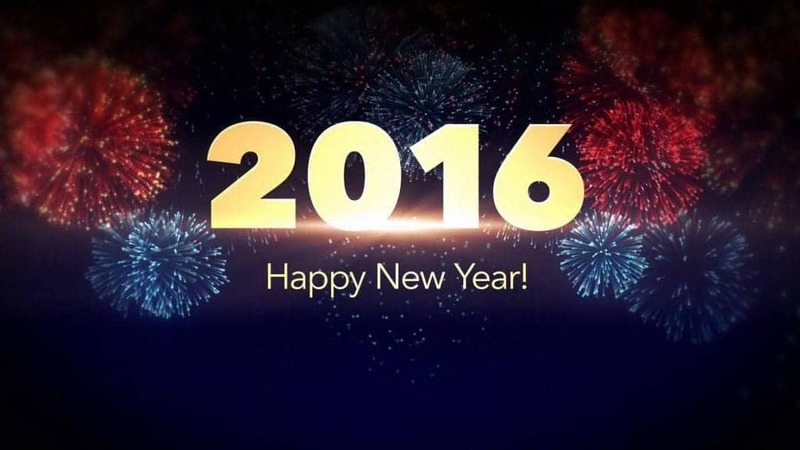 HAPPY NEW YEAR FROM ALL AT HOME! Well the first thing to say is Happy New Year and we hope you all had a fantastic Christmas whatever you were up to. The latter part of December is normally slightly quieter in the industry but people seemed to forget it was the festive period and I’m delighted to say we have been busy throughout. Unlike many of our competition we chose to stay open each ‘normal’ working day and I think the results proved that it was the right decision to make. Over the 29th and the 30th December we booked a similar number of viewings to what we were booking in the summer! We are all geared up and ready to go for 2016 with lots planned and many things to look forward to as a group. At this time of year we see the valuation numbers growing each day and I expect that towards the end of January we will see the number of properties coming to the market being more than the numbers selling. This is something we didn’t see much of during 2015 and I think it is something many buyers will be delighted to hear. More choice could mean that prices stop rising and given the changes in the buy to let market the more affordable end of the market may be easier for the first time buyers. In my opinion the earlier in 2016 people place their property on the market, the easier it will be to sell. Are you considering selling? Maybe your unsure how much your property could achieve? We would be delighted to come and visit you and give a very honest and up front valuation with no obligation at all. To book your FREE, NO OBLIGATION valuation call your local HOME office.